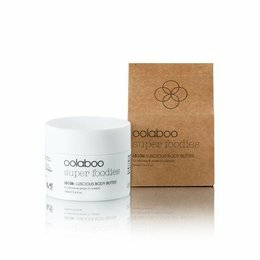 A rich body cream with a velvety texture that is suitable for every skin and an absolute blessing for more mature skin. It is characterised by a velvety texture that pleases the senses. 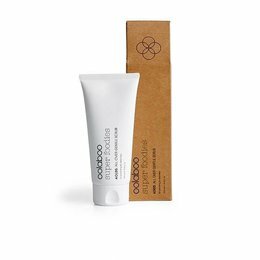 Its high-grade formula includes ingredients such as schizophyllan, tomato extract, olive oil, jojoba oil, shea butter and vitamin E. The cream’s rich texture and delicious scent make it the perfect solution for all skin types, particularly more mature skin. Promotes skin hydration for a beautiful glow and skin tone. 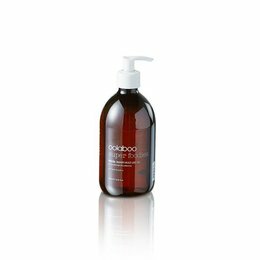 It makes skin looks radiant and well cared for with a guaranteed even, smooth and firm appearance. Apply once or twice a day a generous amount to the entire body and massage until fully absorbed.